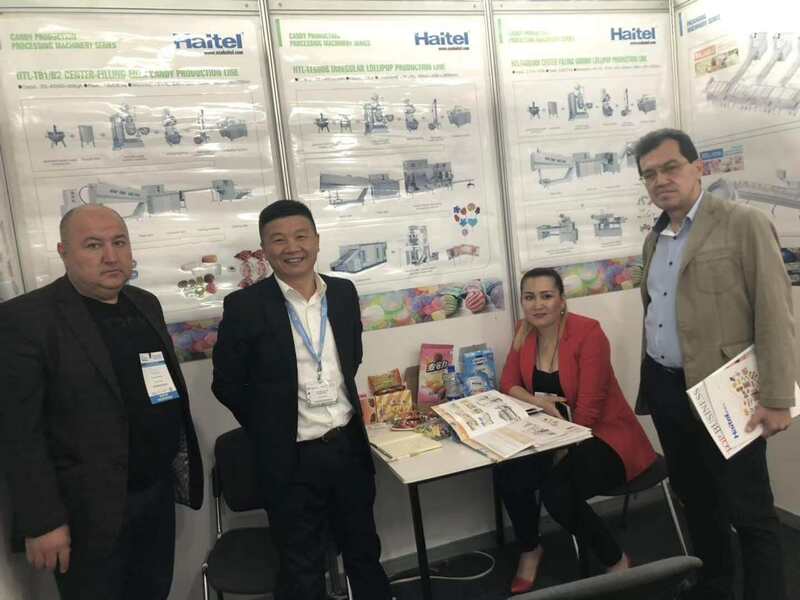 Home > News > Haiel unveiled at the 19th Uzbekistan International Food Exhibition, with a word of mouth and a great show! 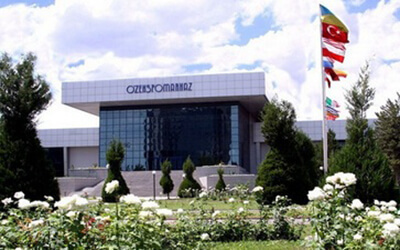 In 2019, the 19th Uzbekistan International Food Exhibition was grandly opened on April 3rd at the National Exhibition Center in Uzbekistan. The exhibition was bustling and popular. 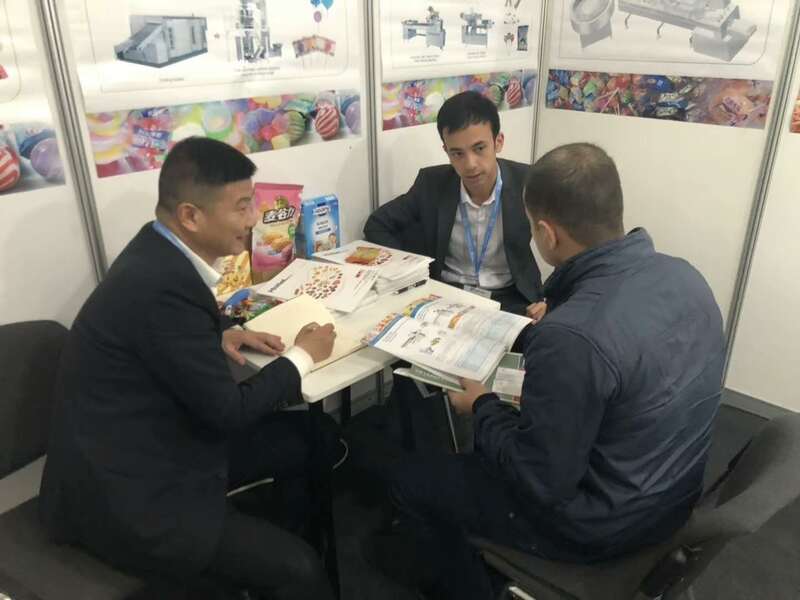 Uzbekistan International Food Exhibition is Uzbekistan's large and international exhibition of food, additives and processing packaging equipment. 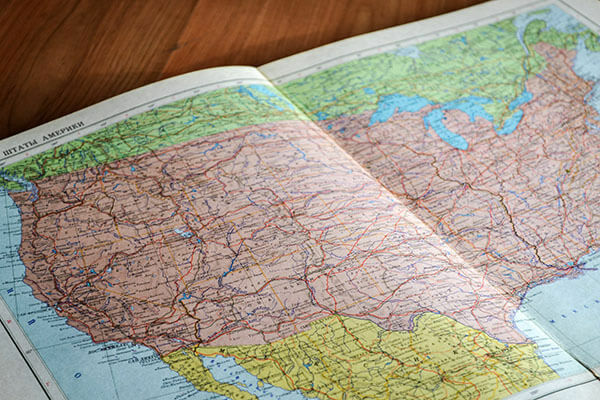 It communicates with manufacturers in the same industry, establishes trade links, and obtains the latest development trends of the local food industry. Providing a great opportunity! 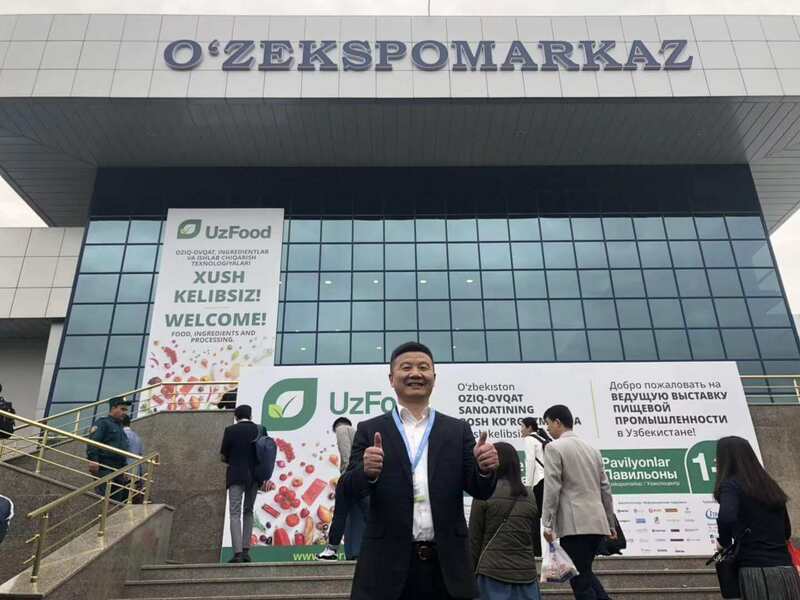 ▲ Uzbekistan National Exhibition Center Exhibitors and spectators from all over the world gathered to share the visual brilliance of the food industry and jointly experience and experience the advanced achievements and cutting-edge products of the 2019 industry. 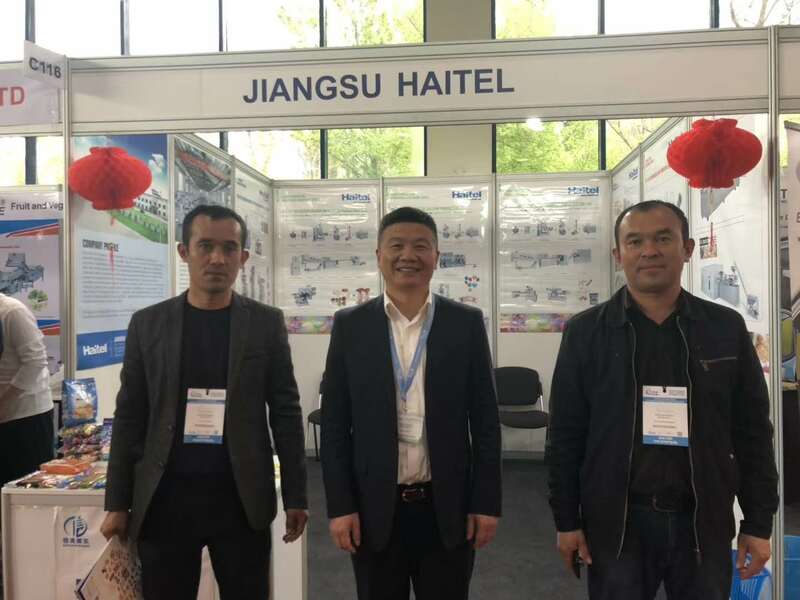 Bit by bit, full of harvest As a strength manufacturer of food processing and packaging machinery, Haitel has participated in the exhibition with China Zhizhi high-tech food machinery intelligent production line solutions. ▲ Mr. Yin Zurong, Chairman of Haitel, took a picture in front of the venue. After the opening of the exhibition, the Haier C116 exhibition area received wide attention. 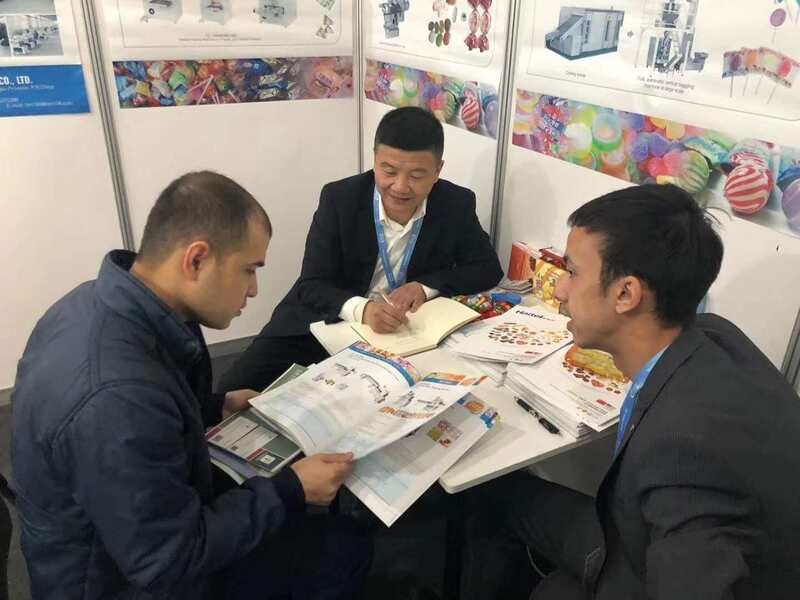 The customers from all over the world showed great interest in our machinery and equipment, and stopped to understand and communicate. 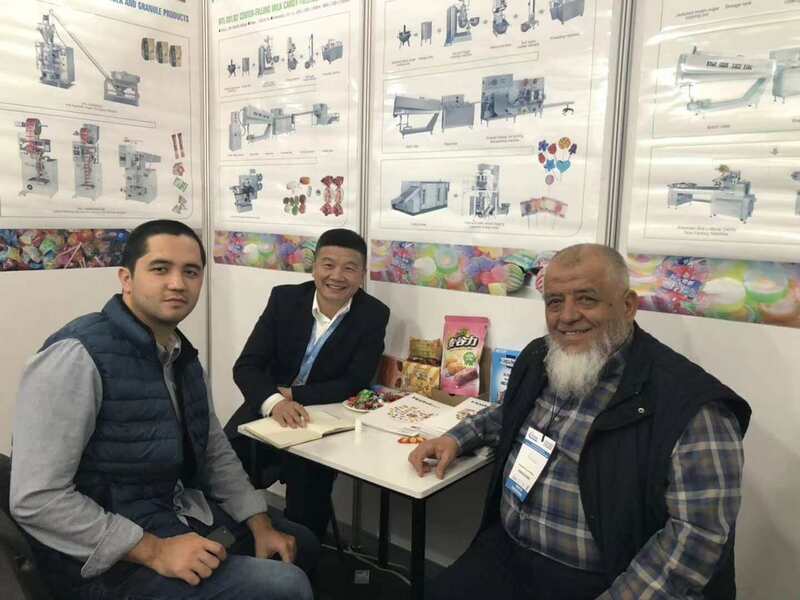 At the scene, Mr. Yin led the professional team to show their professional knowledge, enthusiastic service and variety of high-quality and efficient machinery and equipment. ▲ Haitel machinery and equipment has been highly recognized by foreign customers and is highly appreciated! In April, the grass grows and the peach blossoms. If you want to go abroad, you can feel the charm of Haitel food machinery at close range. We meet in Guangzhou and are always waiting for you!